Q. Do you offer Combined Honours? Do you offer Combined Honours? 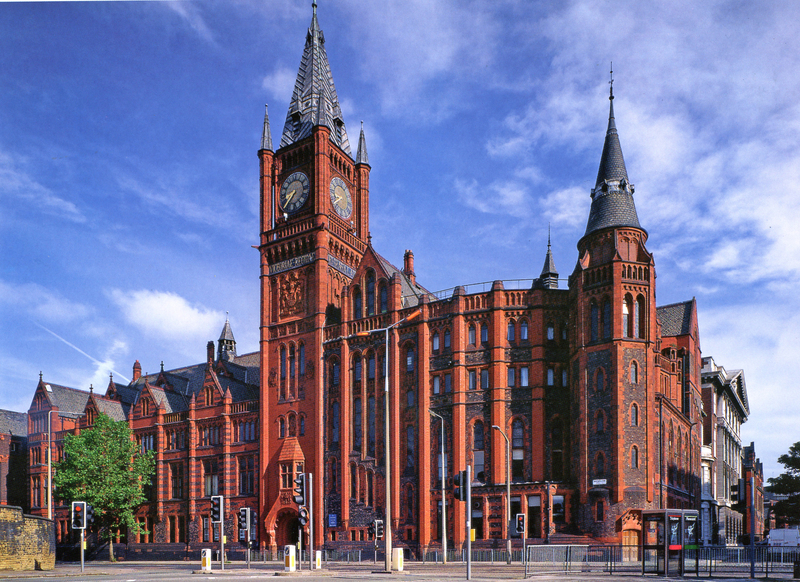 The University of Liverpool no longer be offers Combined Honours degrees. Instead we are offering our Honours Select programme, please click here for details of the different subjects that can be combined using Honours Select.